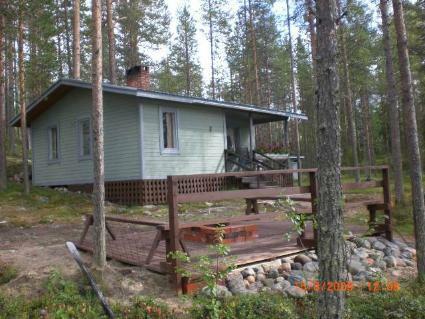 Traditional wilderness cabin on the shore of lake Saarijärvi. 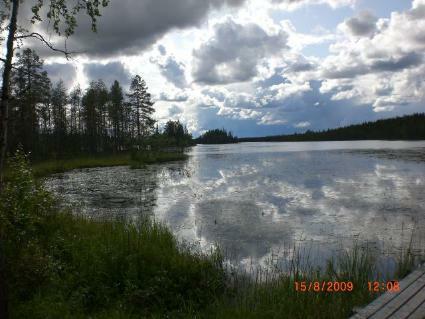 Lake is shallow and muddy and therefore not suitable for swimming. 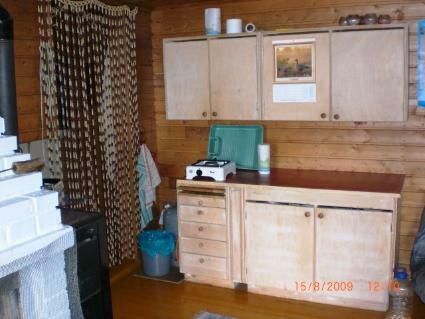 Combined kitchen/living room with convertible bed, bedroom with two single beds, wood-heated sauna in the same building. Household water from lake. No fridge, cellar for cool storage. Dock and boat. No neighbors. WILDERNESS CABIN: Facilities in wilderness cabins are often more modest than in holiday cottages. 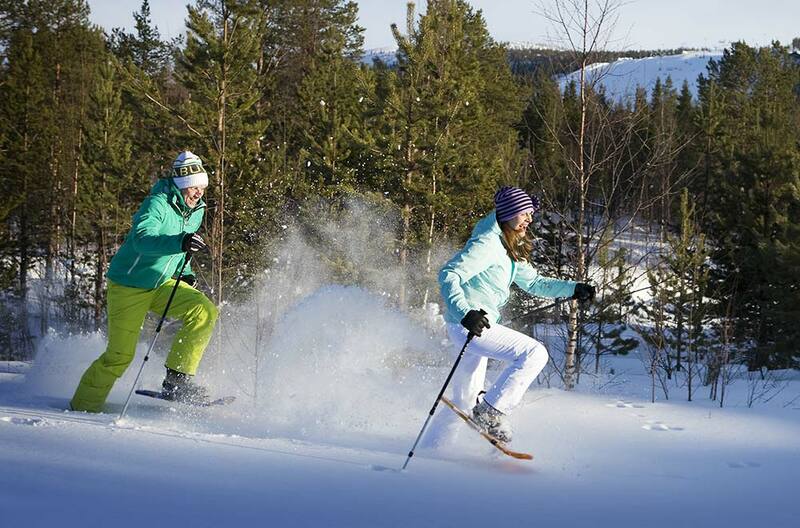 Cabin should be cleaned by the customer during the holiday and after that unless you have booked final cleaning. Swimming possibility in public beach by the lake Koivujärvi 3 km from the cabin (guidance from the owner), Lohiniva (shop, gas station) 23 km, Rovaniemi 120 km. 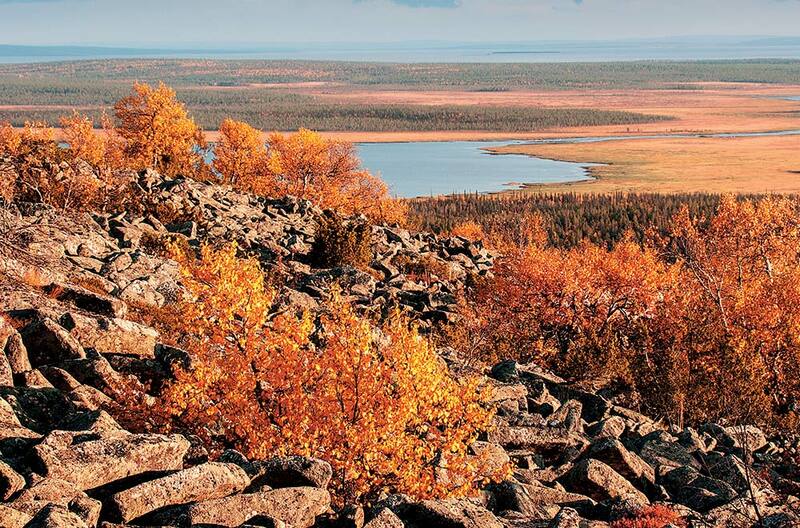 The surrounding area offers versatile hunting and berry picking grounds. Cabin can be reached by car in summer, rest of the road can be in poor condition. 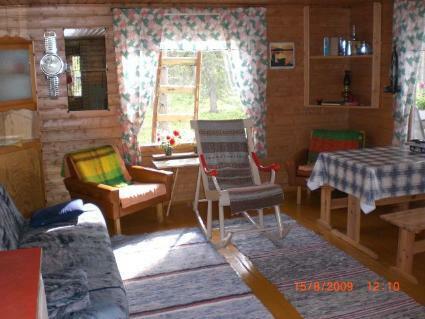 Cabin can be rented during June - October. 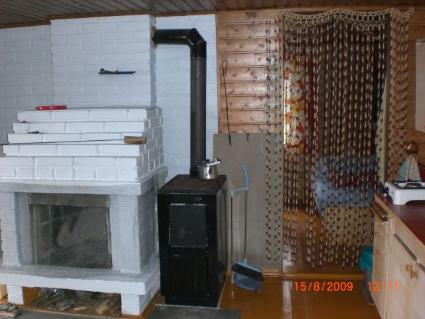 Cabin is without electricity, cold time of the year cabin is pre-heated.